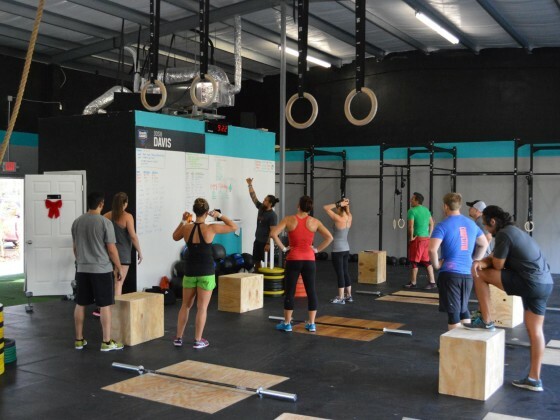 CrossFit programming may seem a bit random to the average client, but in reality CrossFit workouts are the furthest thing from random. 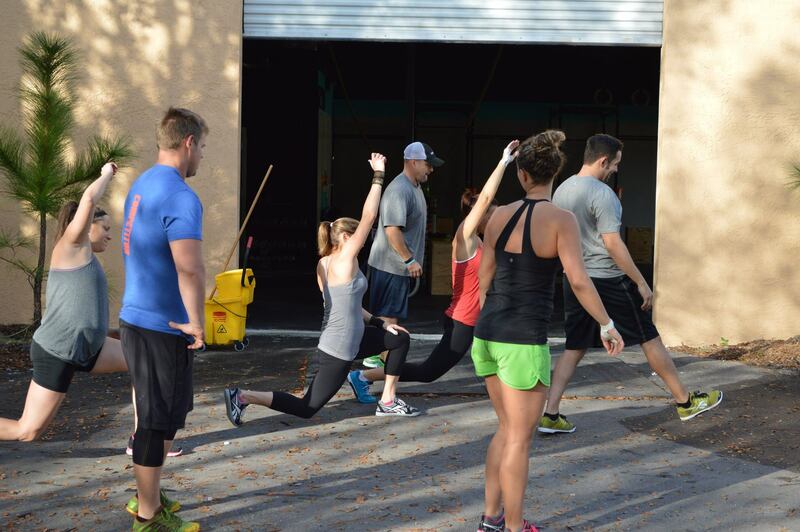 Our coaching staff prepares well thought out strength and metabolic conditioning workouts to help build your power, endurance and stamina. 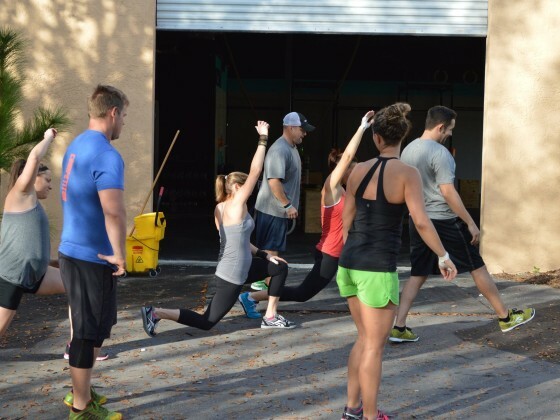 These coaches have participated in numerous certifications to better understand the proper ways to build lean muscle, increase heart rate, and establish better mobility. 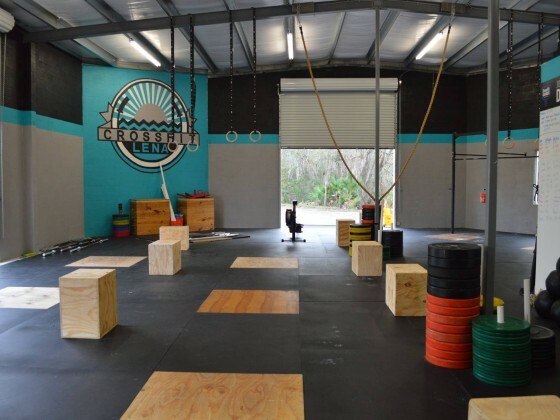 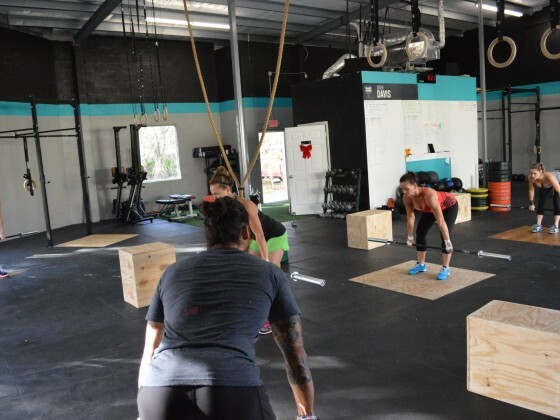 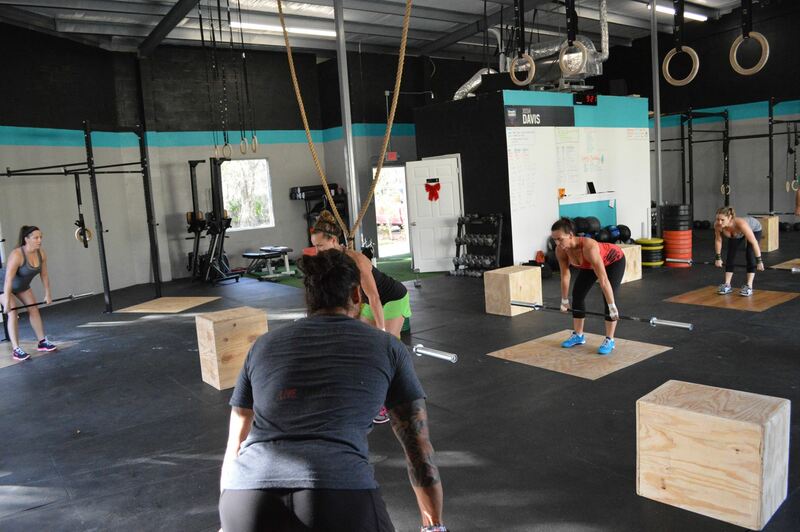 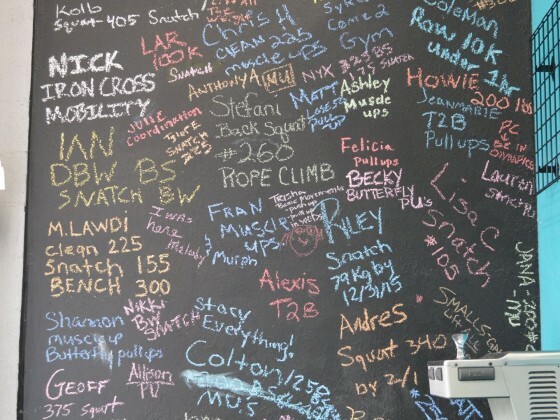 The knowledge they have acquired in these certifications, and in their daily CrossFit lives, has also assisted them in their capabilities to teach clients the importance of correct body mechanics. 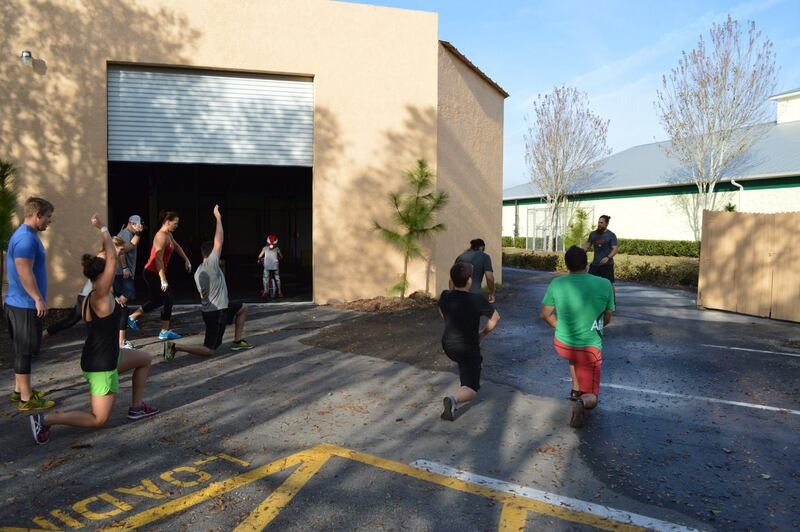 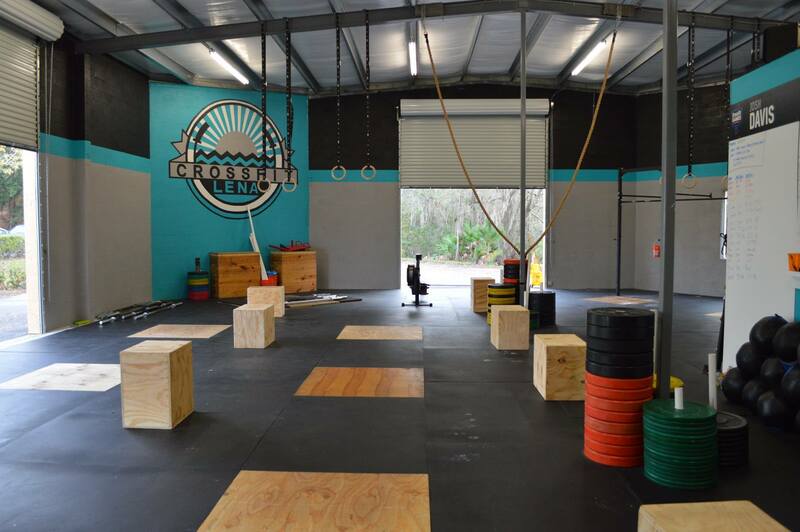 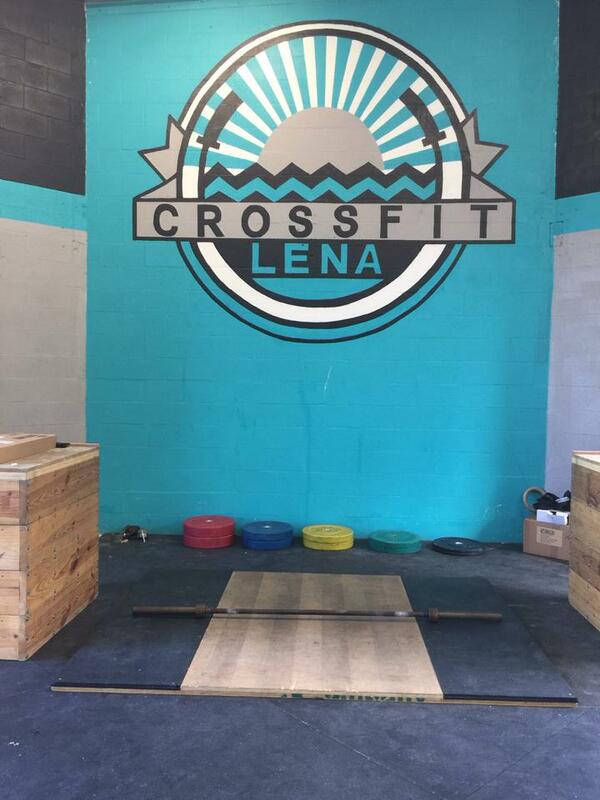 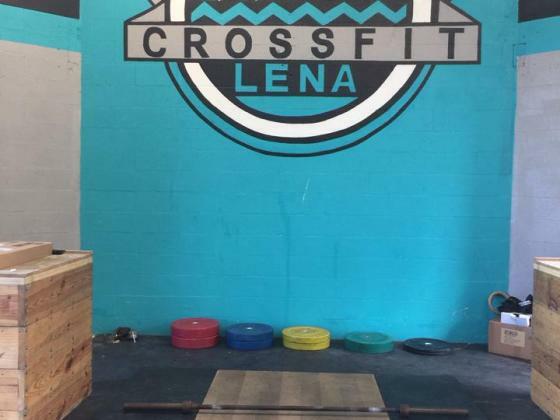 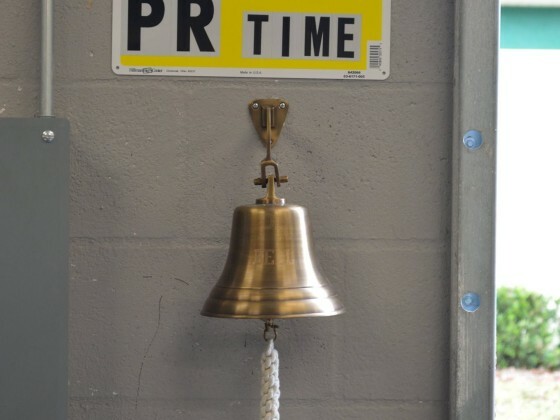 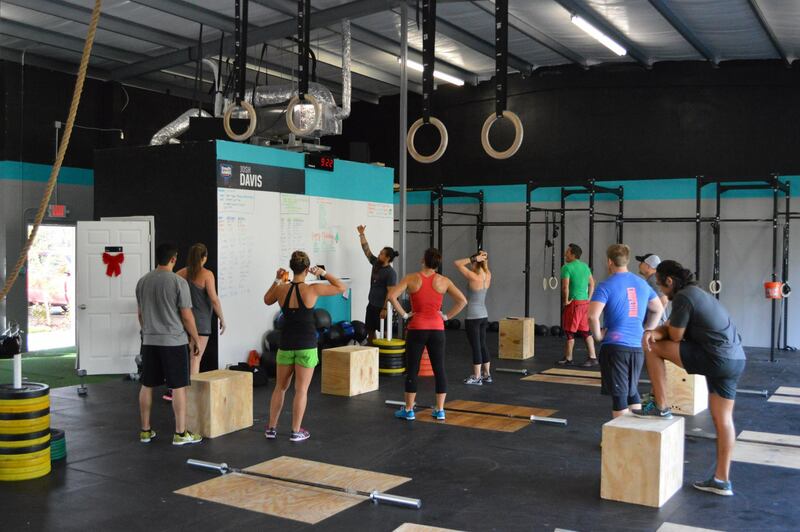 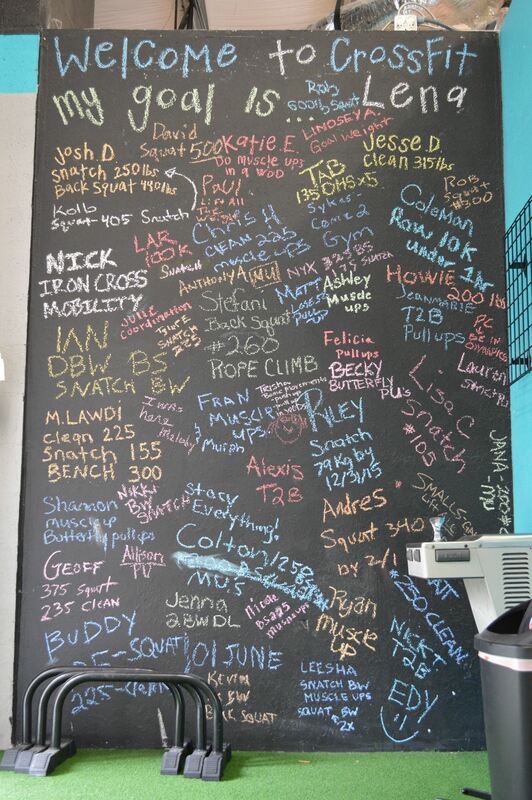 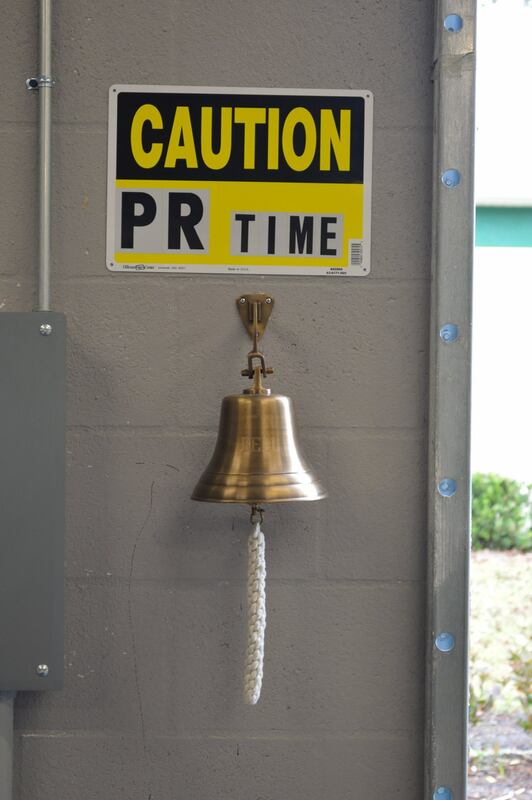 Everything from basic movements, nutrition, mobility, and performance strategy are covered here at CrossFit Lena. 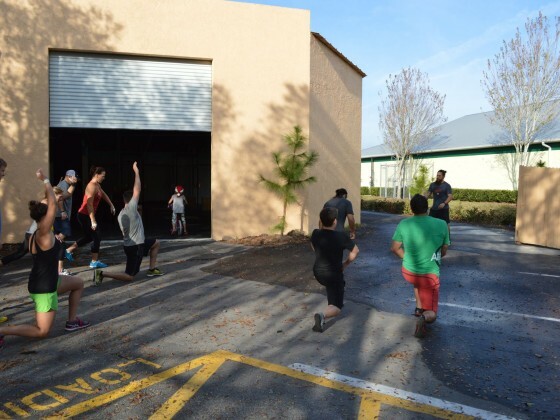 Our coaching staff’s main goal is to help every member to achieve their fitness goals in the most fun and safe way possible.